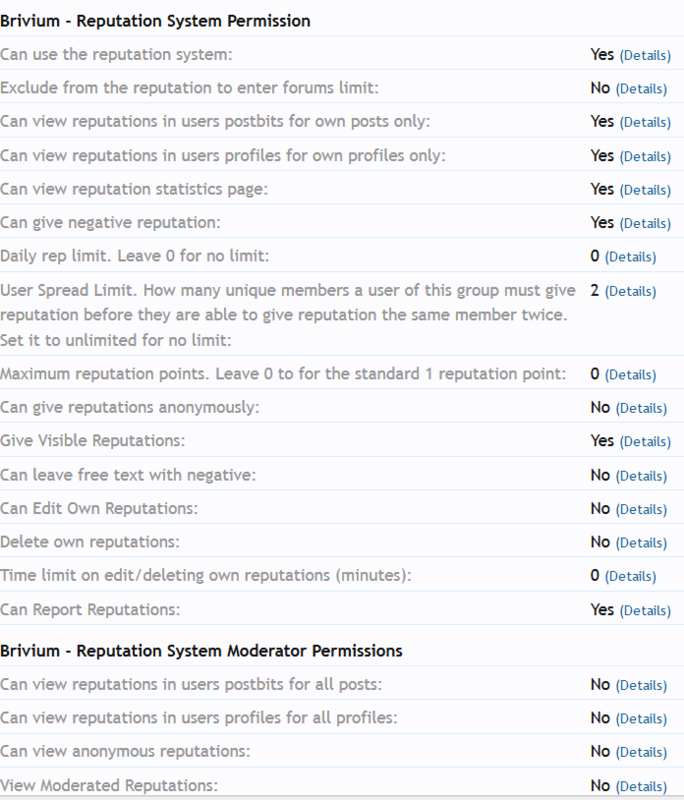 My members tested it for me and they all can give reputations, so its only a admin group problem. Can you help me fix this please? Im at the end of my knowledge.